The Congress Group secured a 99 year ground lease for approximately 1.2 acres of land adjacent to Logan International Airport in an “off-market” transaction. At the time of purchase, the property was being used as excess parking for rental car firms in the area. Congress Group believed the land was underutilized, given its close proximity to the airport. Congress successfully designed and permitted the site for the development of a hotel. 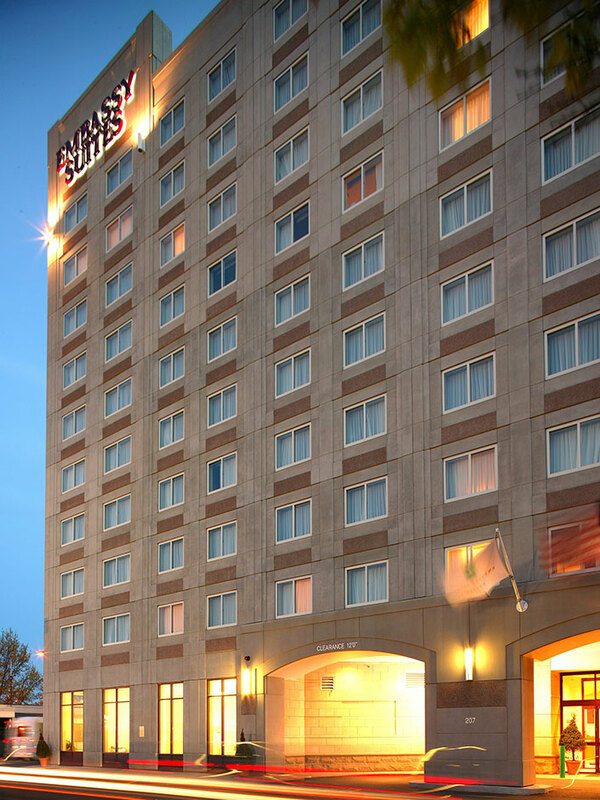 An Embassy Suites franchise was obtained and the construction of a 273 unit “all-suite” hotel and 180-car parking garage was completed in 2003.